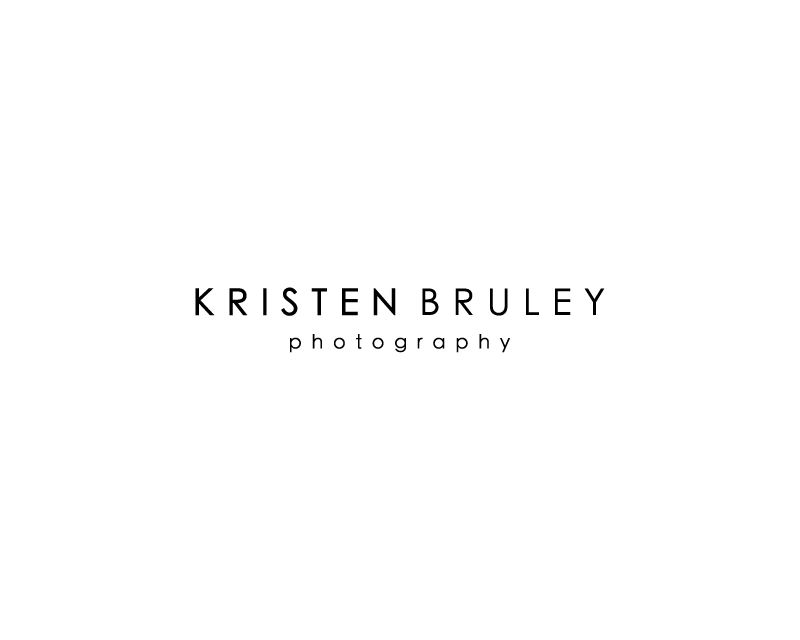 Modern Contemporary Design. 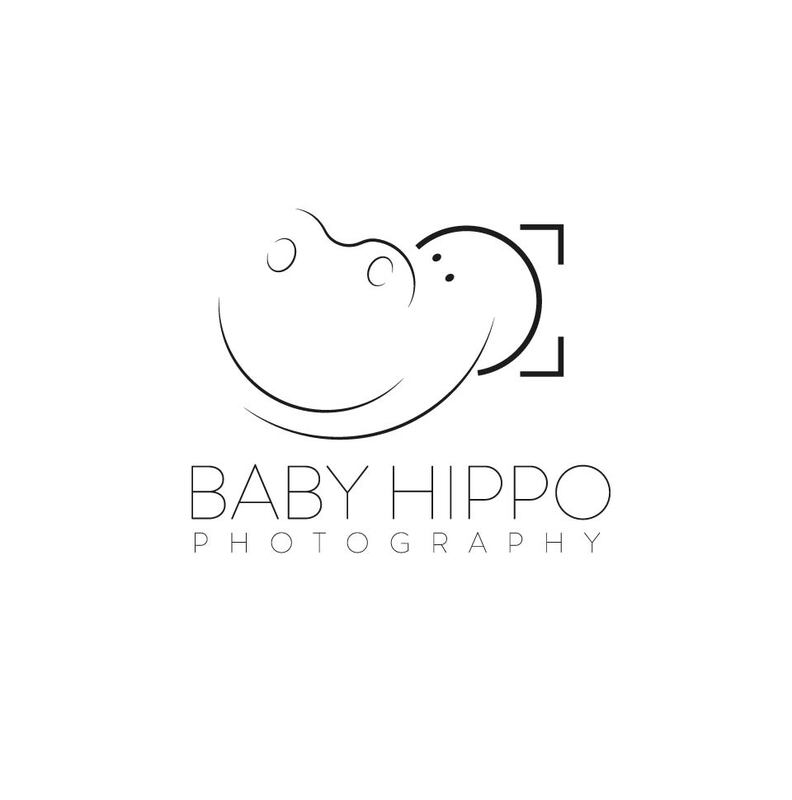 Looking for a very clean, very professional look. 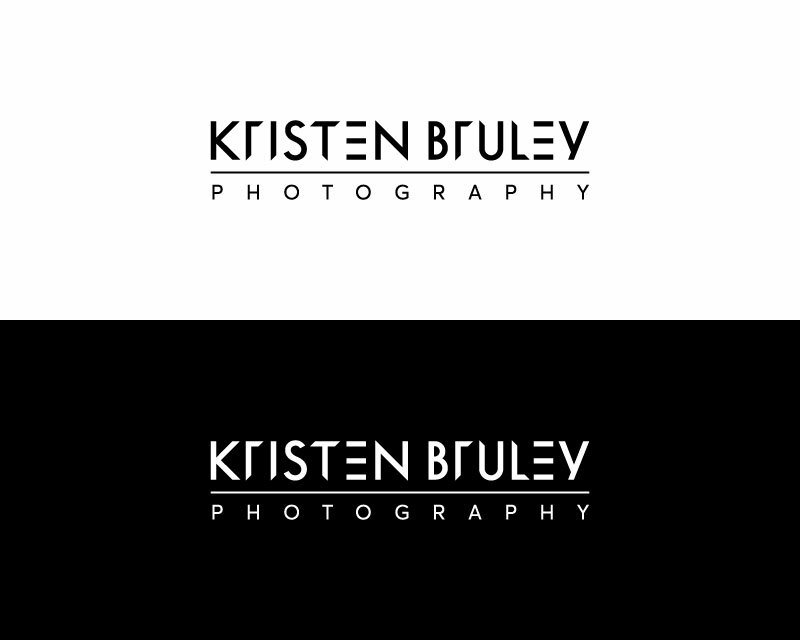 Also am going to need an overall logo, a smaller logo for smaller sources. 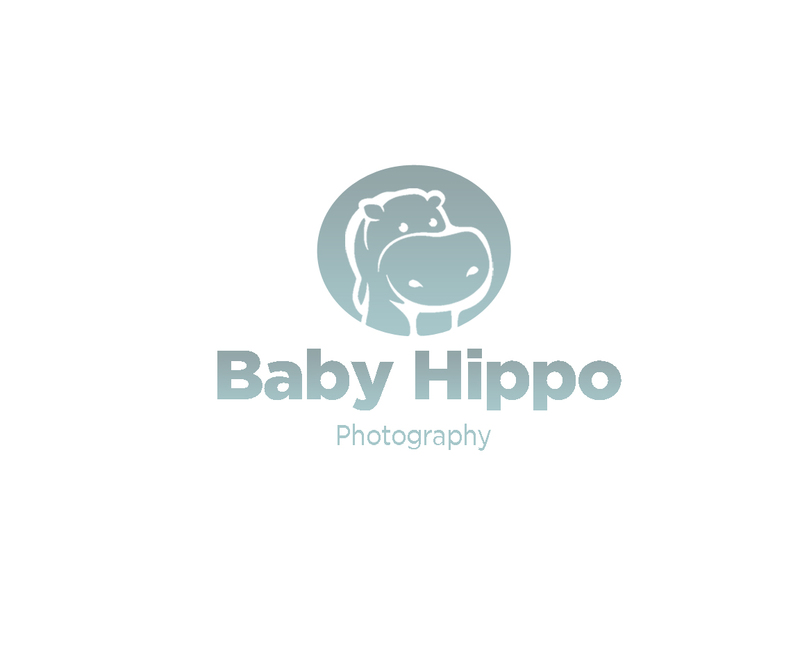 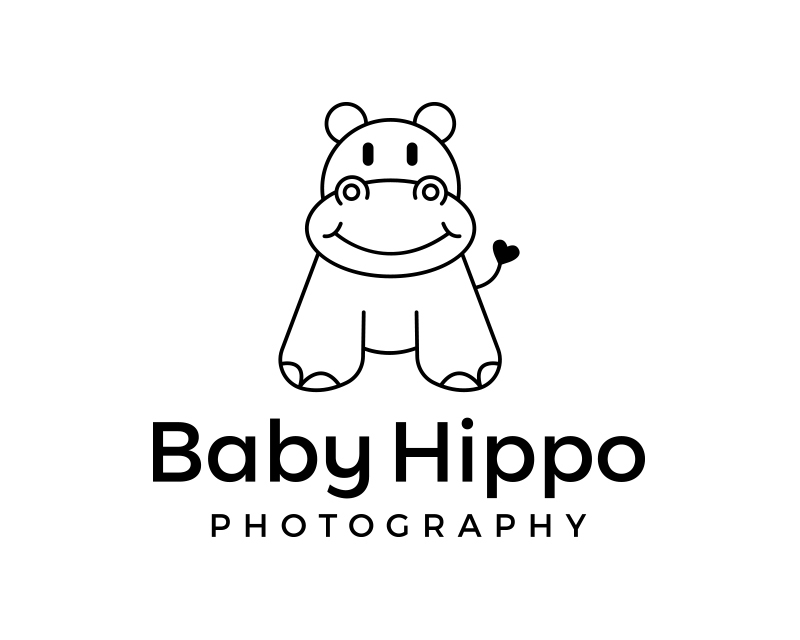 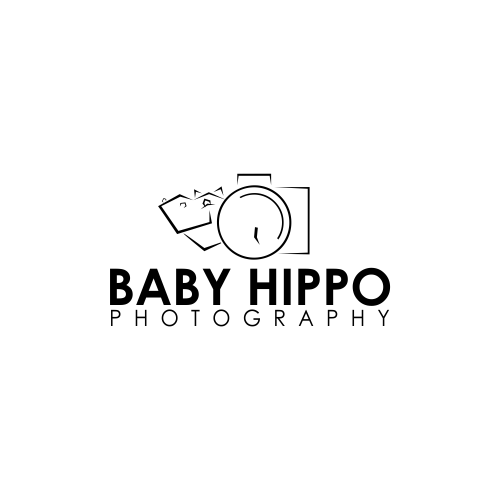 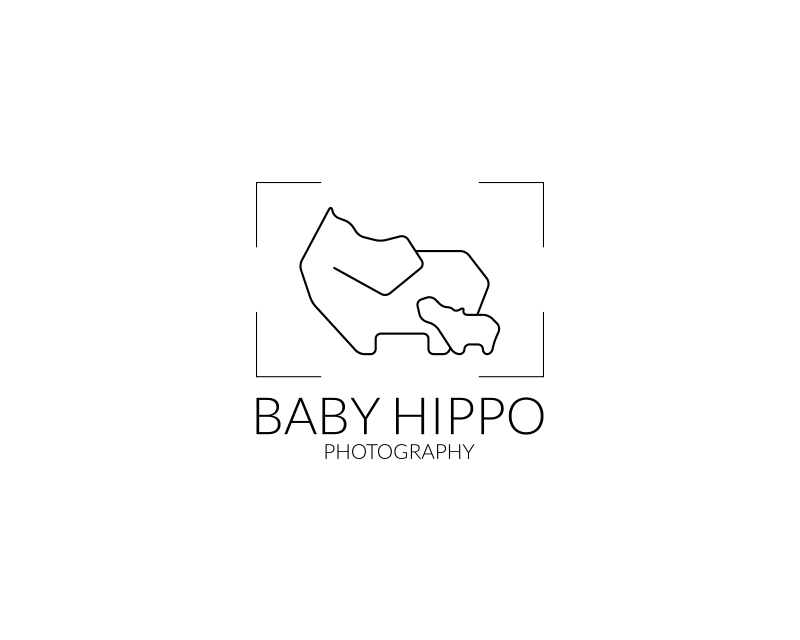 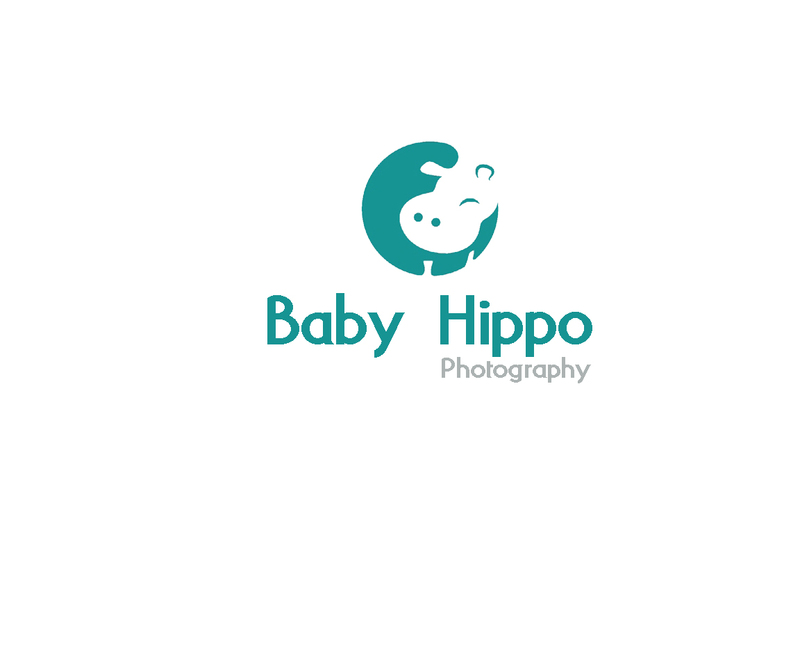 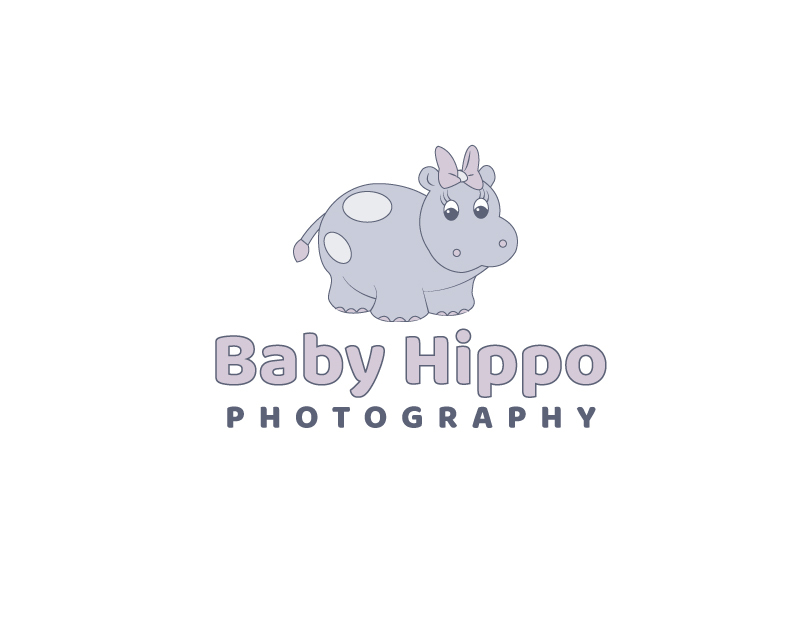 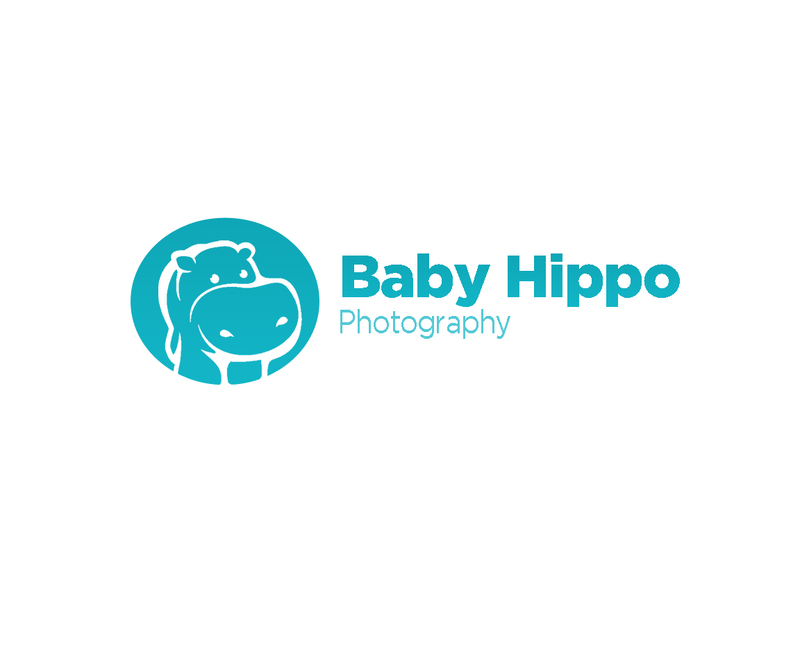 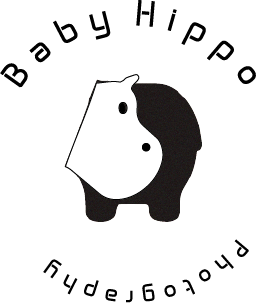 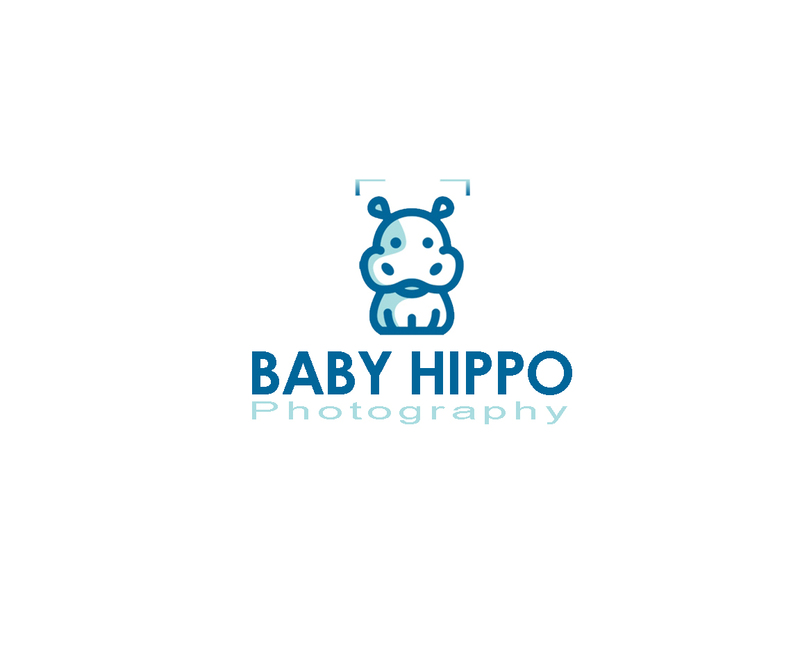 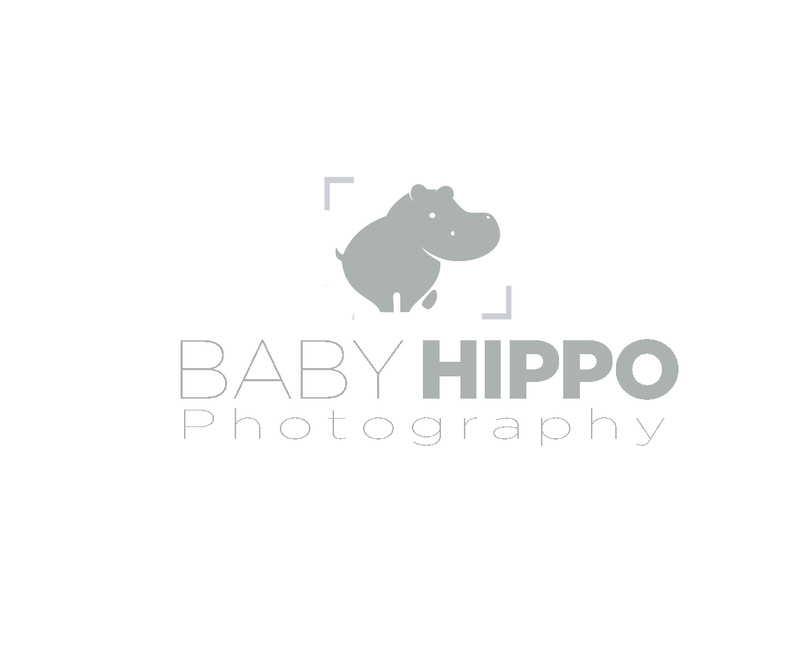 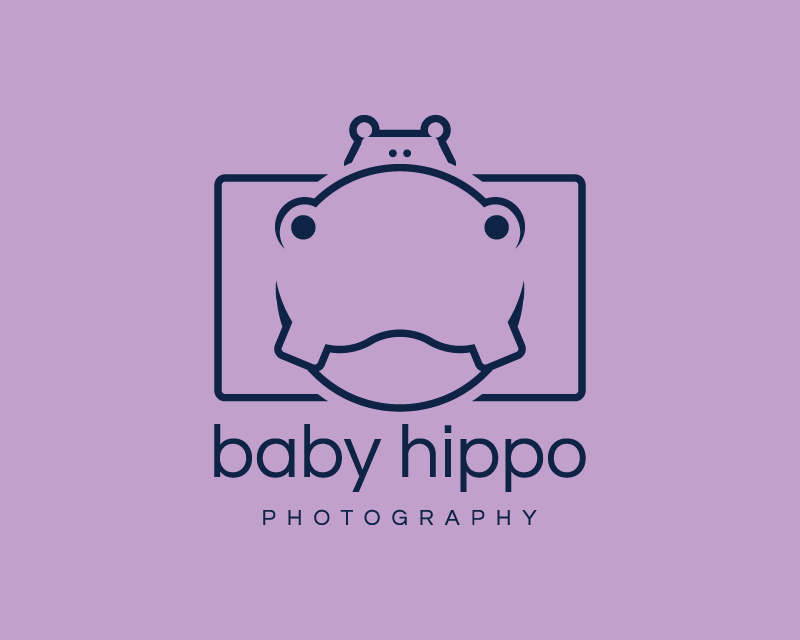 an abstract style hippo might be the best when it comes to the logo, but we will provide feedback on each submission.